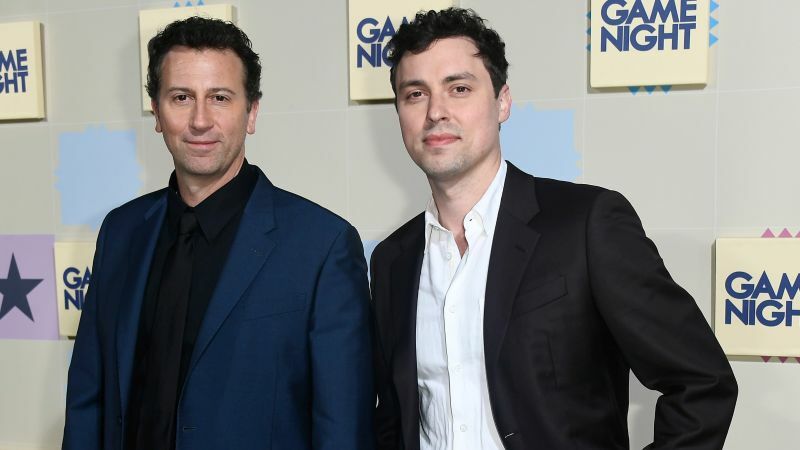 According to Deadline, Universal Pictures has acquired the rights to the horror film The Creeps from a pitch by Game Night directors Jonathan Goldstein and John Francis Daley. Further details on the film’s plot is being kept under wraps but is being described as a coming-of-age horror comedy. The Creeps will be co-written and co-directed by Goldstein and Daley. The duo are also set to produce the film through their GoldDay banner. Executive Vice President Jon Mone will be overseeing the project along with Senior Vice President of Production Jay Polidoro on behalf of Universal Pictures. Goldstein and Daley have been working together since 2001. They are best known as directors of Vacation starring Ed Helms and Christina Applegate and last years dark comedy Game Night. The pair also wrote the comedy series Horrible Bosses starring Jason Bateman (Arrested Development), Charlie Day (El Tonto), and Jason Sudeikis (Booksmart), the animated film Cloudy with a Chance of Meatballs 2; and Marvel Studios’ Spider-Man: Homecoming which starred Tom Holland as the titular hero. The duo are also still developing The Flash standalone film for DC Films and Warner Bros, serving as the film’s directors.